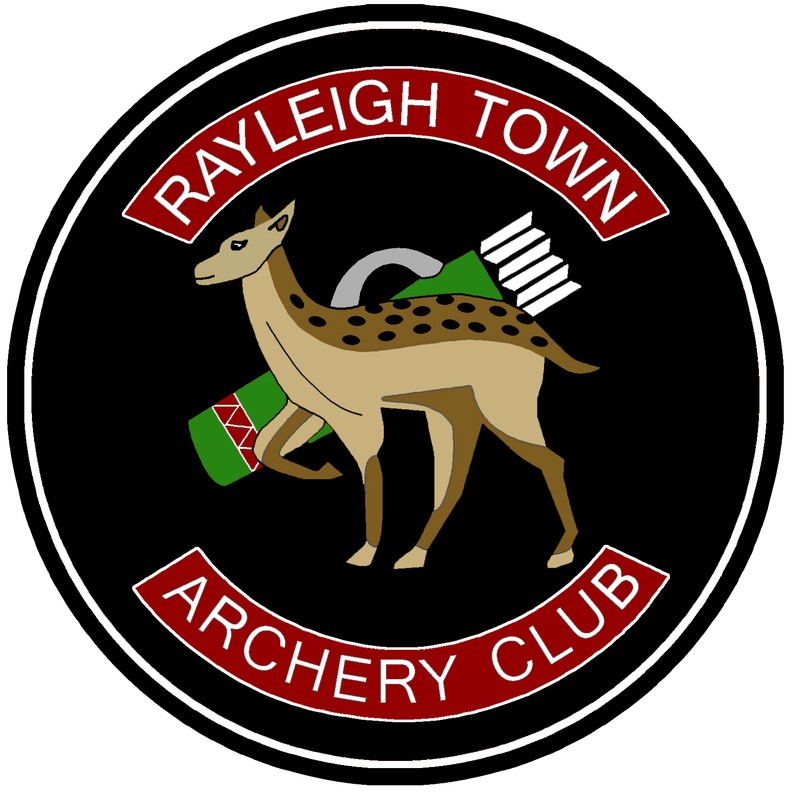 Rayleigh Town feature in this SportEd promotional. Lots of Junior stars get their close-ups! SportEd promotional confirming that ‘its not where you start in life, its where you finish’. Our compound shooting star Rebecca Griffin contributes at 00:40sec. ‘Comedy Dave’ tries out a few sports, inspired by 2012. Our very own Tracey Wheatley is tasked with teaching him archery at around 01:30min. Sports England promotional in which John Willson discusses the turnaround of a small community club into a paragon of youth sports development.